Our iOS app lets anyone take Matterport Spaces offline, so you can present confidently, no matter where you are. Experience your own Spaces, and Spaces from our public gallery. 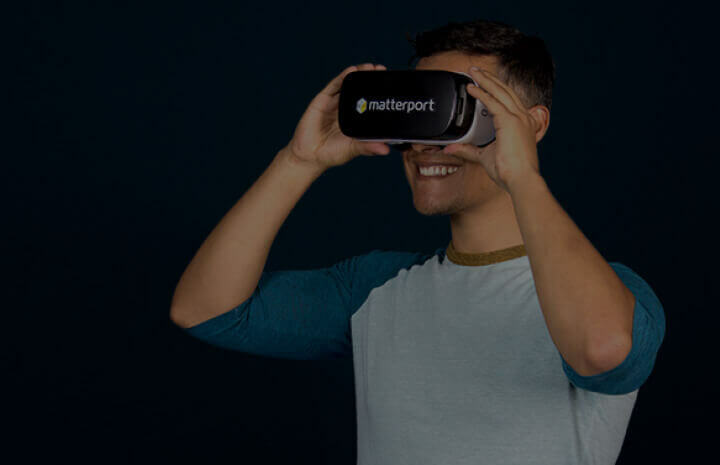 Matterport VR is available on any Cardboard enabled Android phone, letting anyone experience Matterport Spaces in immersive virtual reality. 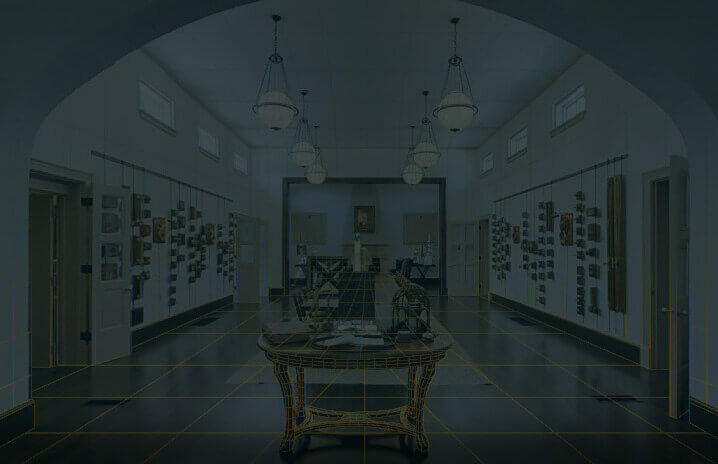 View our public library of VR Spaces, and your own Matterport Spaces, on Samsung’s premium virtual reality headset - the Samsung Gear VR.